This summer in Dover and many other places, on the east coast of the United States, experienced a tropical storm. Many people lost power for several days. It was board game galore for many people. Candles were lit up around the town like Chanukah and Christmas. It was a day you could sleep all day because you didn’t have electricity. 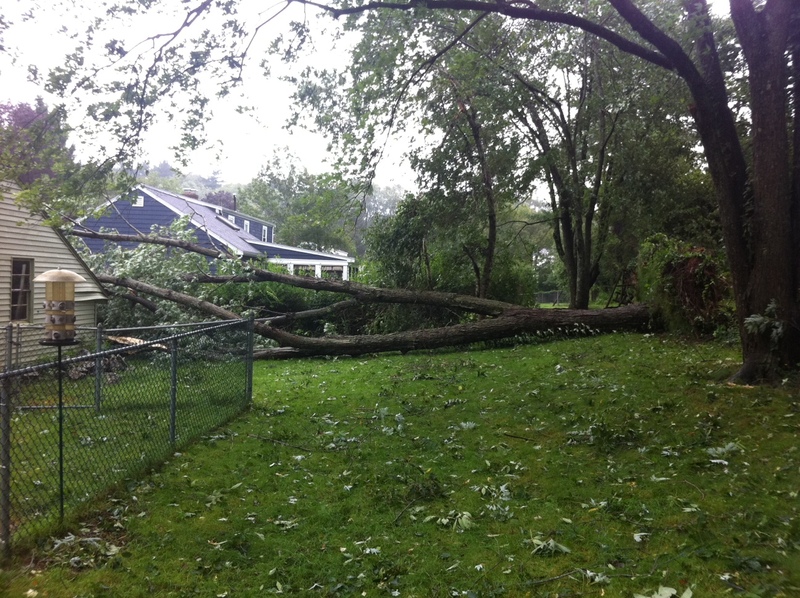 Sunday August 27, 2011 Tropical Storm Irene paid a visit to Massachusetts. 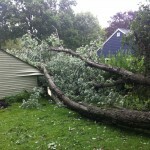 She left tree and electrical damage all through our town. We interviewed Police Officer Harry Grabert and the Deputy Fire Chief Tiberi about Tropical Storm Irene. Both men commented how scary it was to have trees falling in the road while they were on patrol and wires falling making sparks all around. 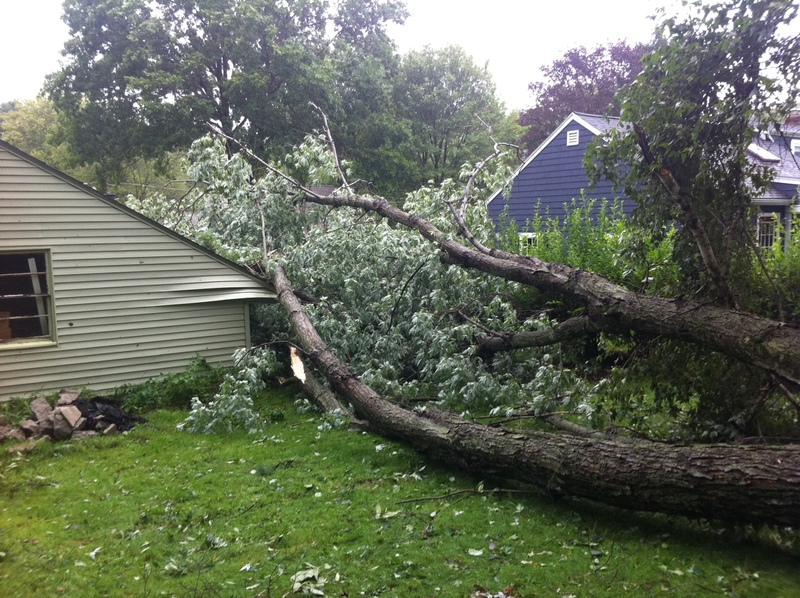 The police and fire departments’ focus was to keep people safe and fortunately nobody in town was hurt from the storm. One of the Chickering reporter’s neighbors had a 50-foot tree fall on their house and broke through the roof with some branches in the attic. That was a very scary experience for them to have a big tree fall on their house. The people that the Chickering reporters interviewed were definitely in a safe location during this storm. Everyone was scared so most people moved their cars or things that could be damaged to a safe location. 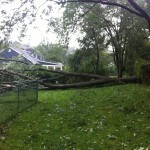 The good thing about this storm was that nobody got hurt in Dover and we thank Irene for not hurting any of us.